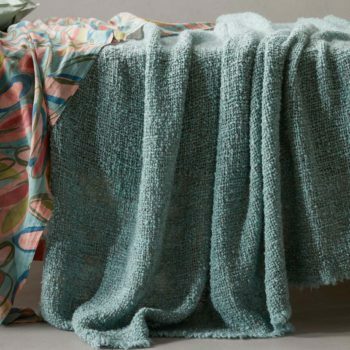 Even for its bed blankets and throws, Society Limonta recovers lost traditions of the past. 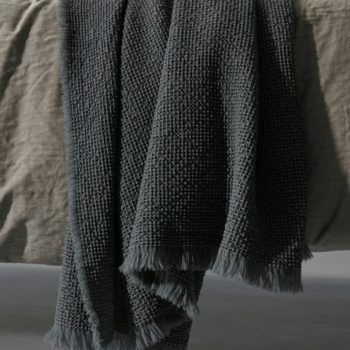 It reinterprets them in a more contemporary way or matching different materials in new and unusual combinations. 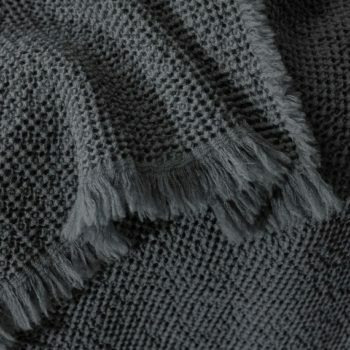 Classic materials, like wool, silk, cotton and cashmere, each with its peculiar characteristics and tactile experience. 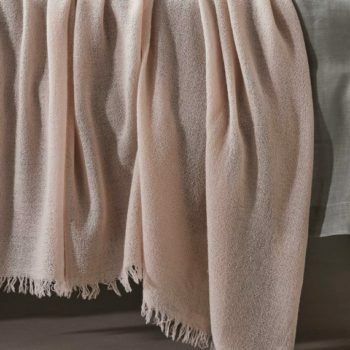 All queen-size blankets and throws can also be used as elegant bedspreads, for an endless colourful game and chromatic combinations for the bed. 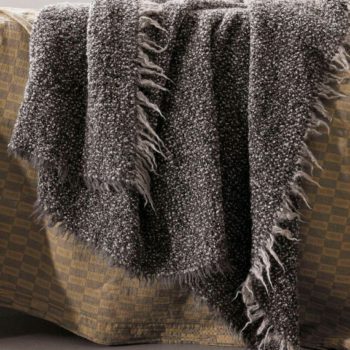 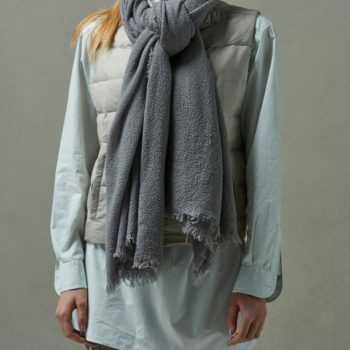 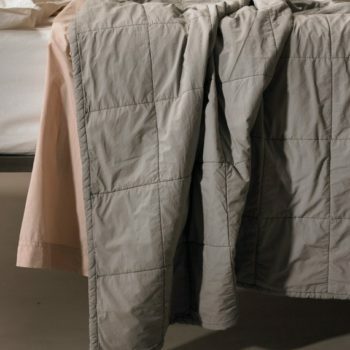 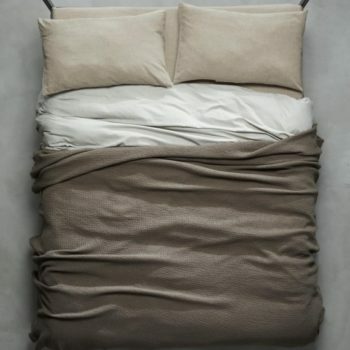 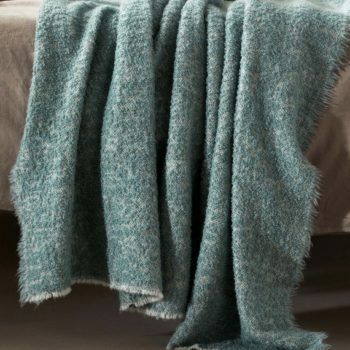 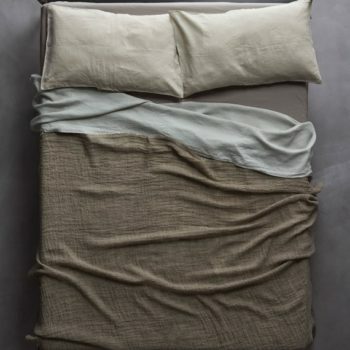 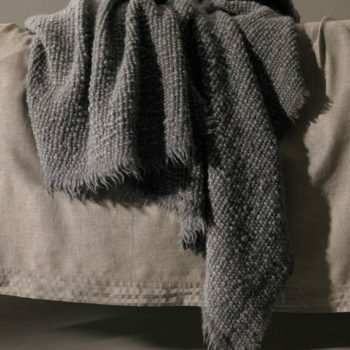 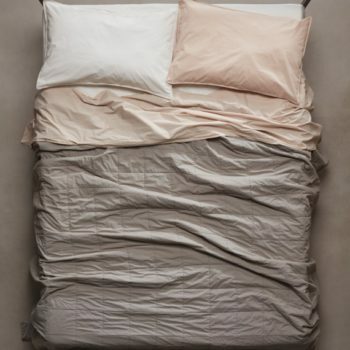 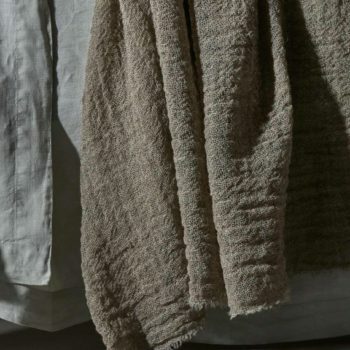 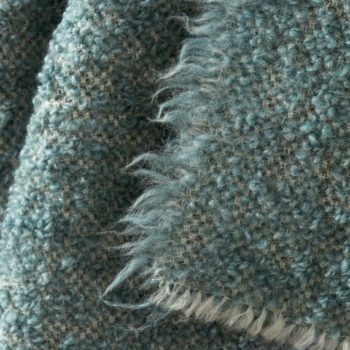 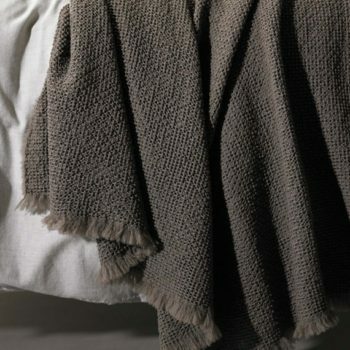 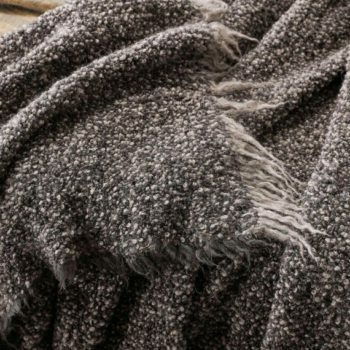 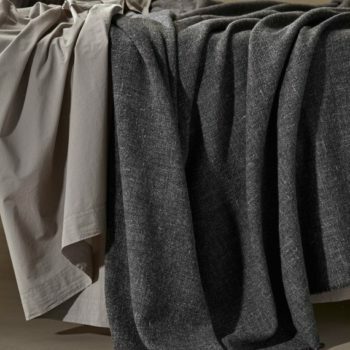 Soft and warm blankets and throws for the cold season, light and cool for the milder periods. 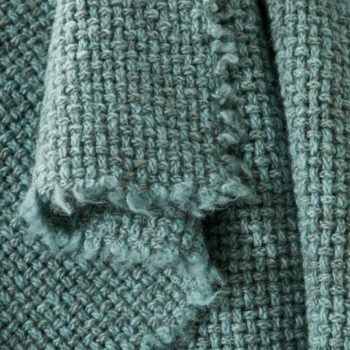 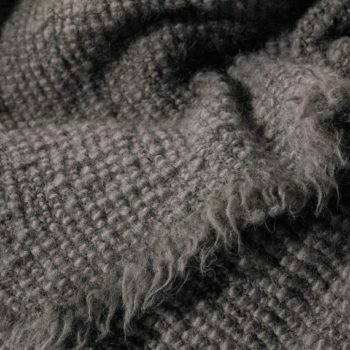 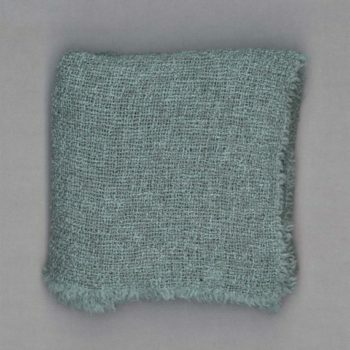 Thanks to the different manufacturing processes, a same material, for instance wool, can become three-dimensional or dry, have a strong tactile consistency or a light and soft touch. 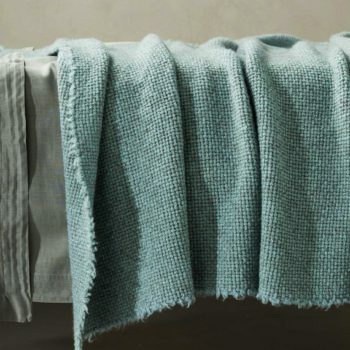 Their product research expresses itself through the care for each detail and the quality of their products. 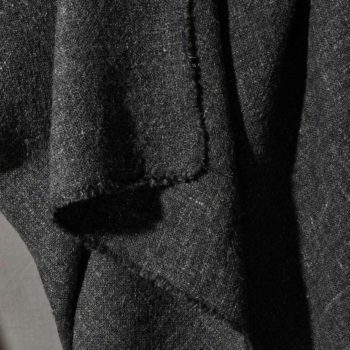 A desire for innovation without giving up tradition.